Virtually brand new model bow tug. 3600hp. 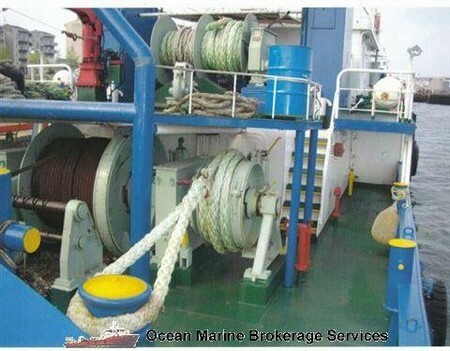 Has two push winches fwd. 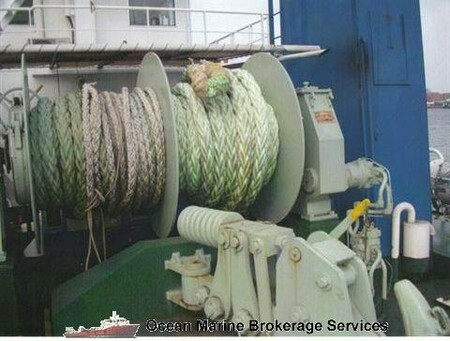 Two warping winches aft upper deck. 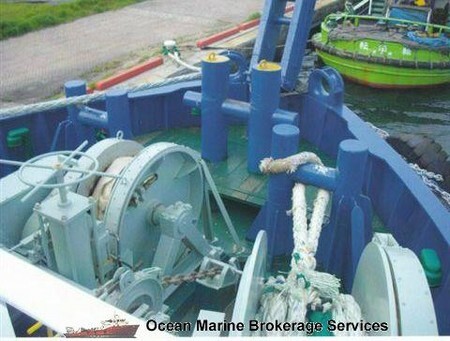 One double drum towing winch. Crane. All certs working. DRAFT: 11 FT. / 3.51 MT. 92 FT. / 28.1 MT. MAIN ENGINES: 2 Niigata 6N260M-SV HRS.